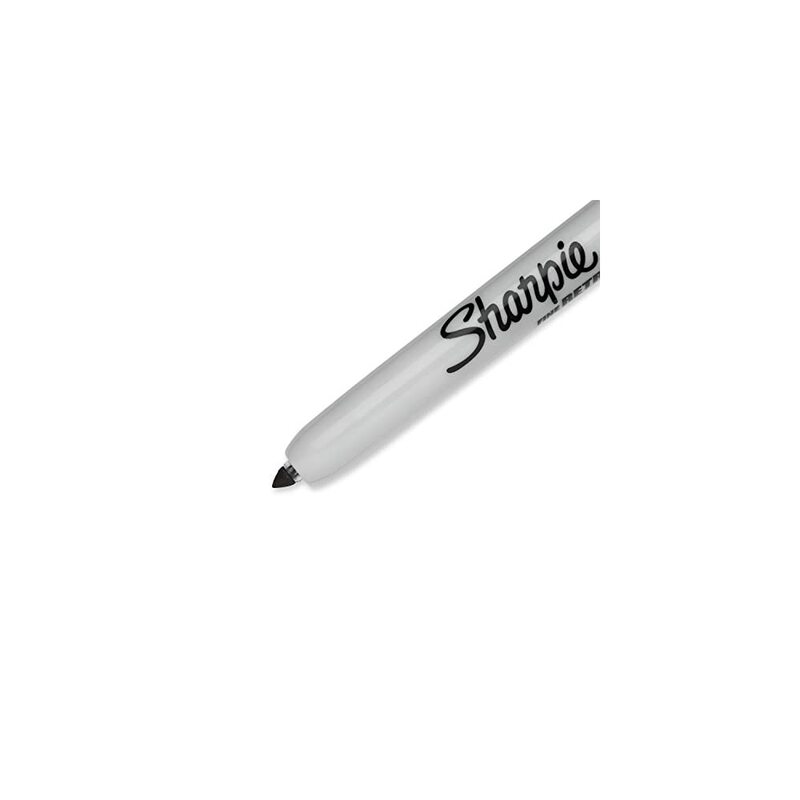 What can I say, a great product. 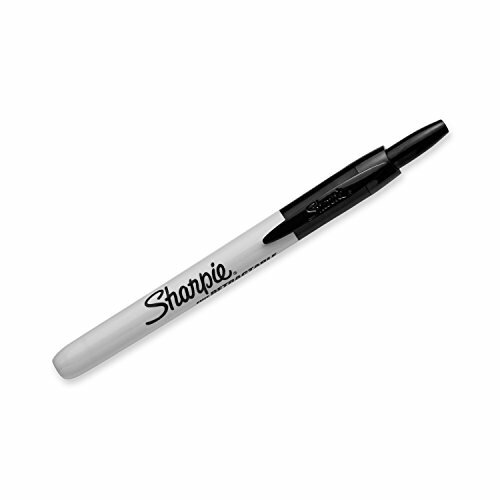 The writing is thin and Sharpies are durable! 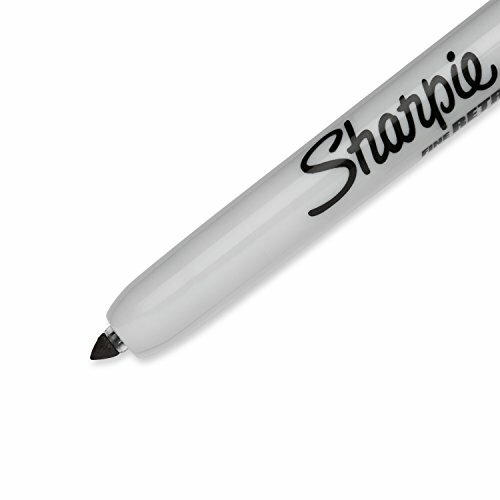 It’s hard to beat the standard in permanent markers: Sharpie! 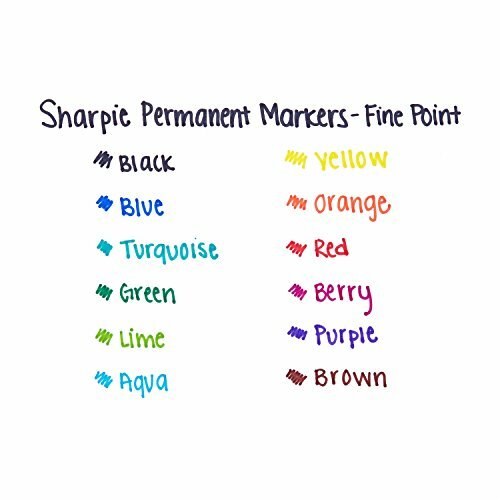 I love these thinner-tipped markers- it makes it so much easier to write legibly and neatly. 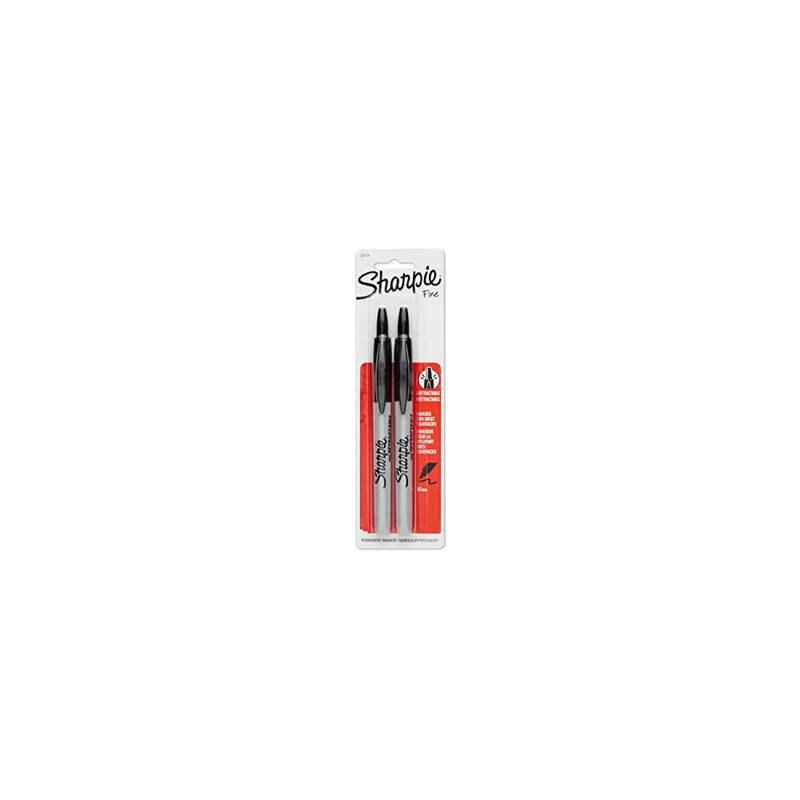 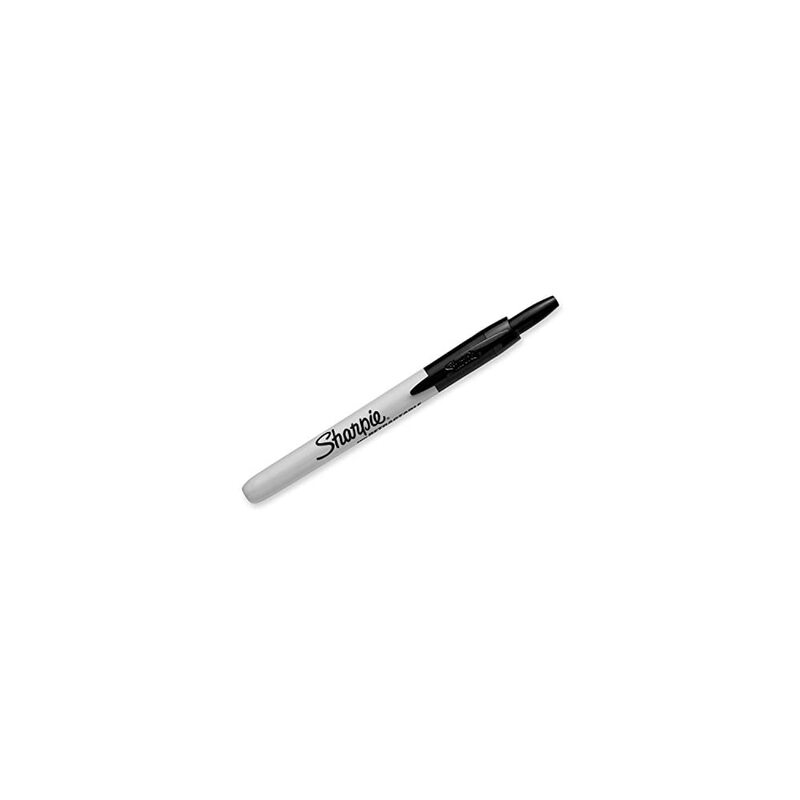 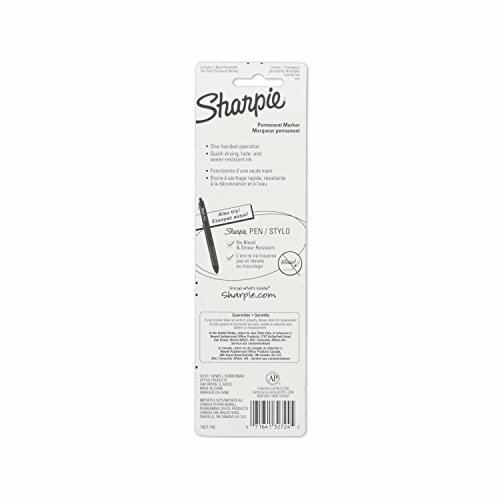 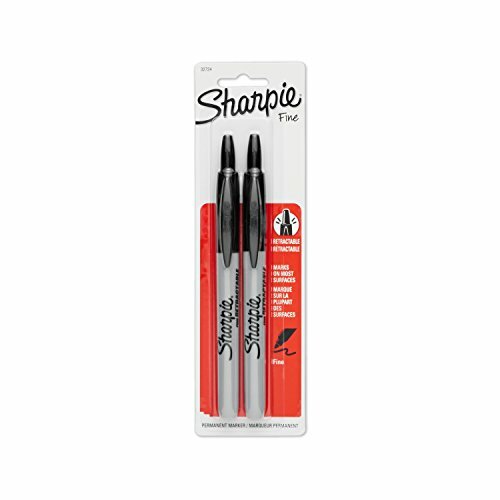 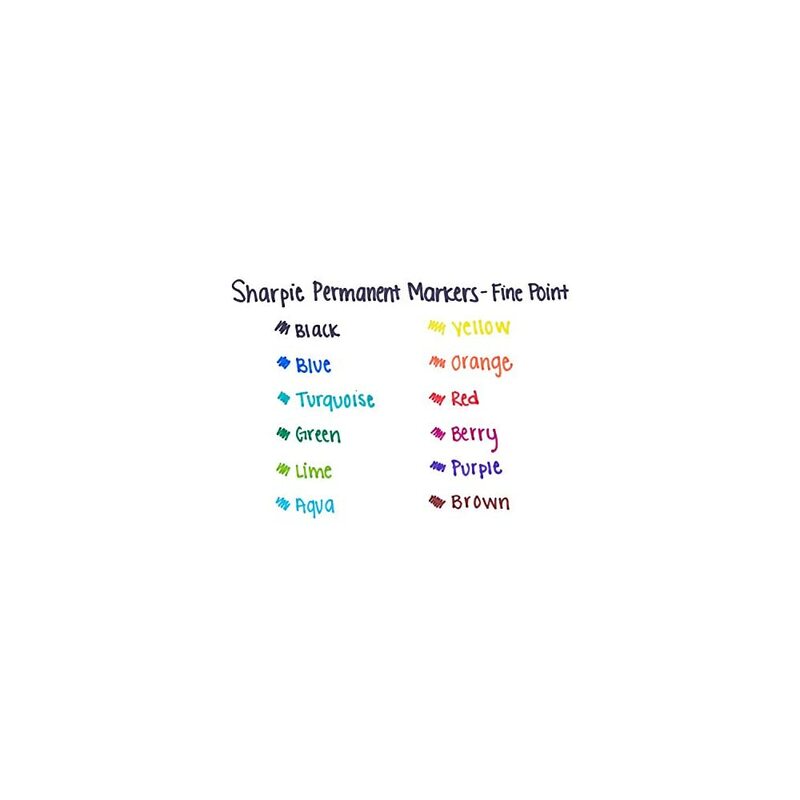 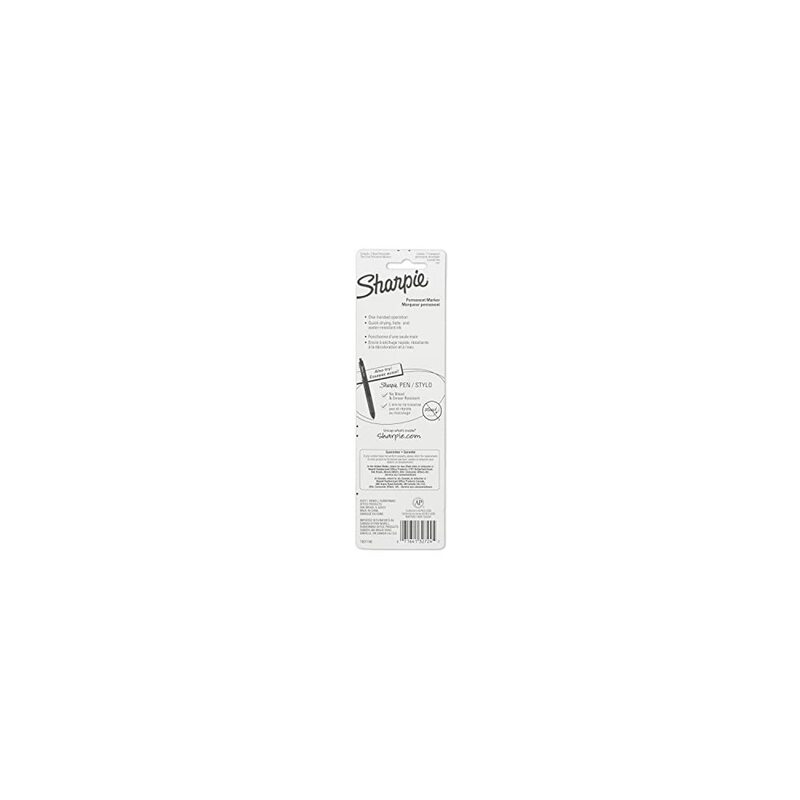 Similar generic brand markers can be found for a lower price, but I trust the Sharpie name .